The recent scandal over how political consulting firm Cambridge Analytica was able to access personal information about tens of millions of Facebook users has turbo-charged the public conversation about online privacy generally and Facebook’s privacy practices specifically. 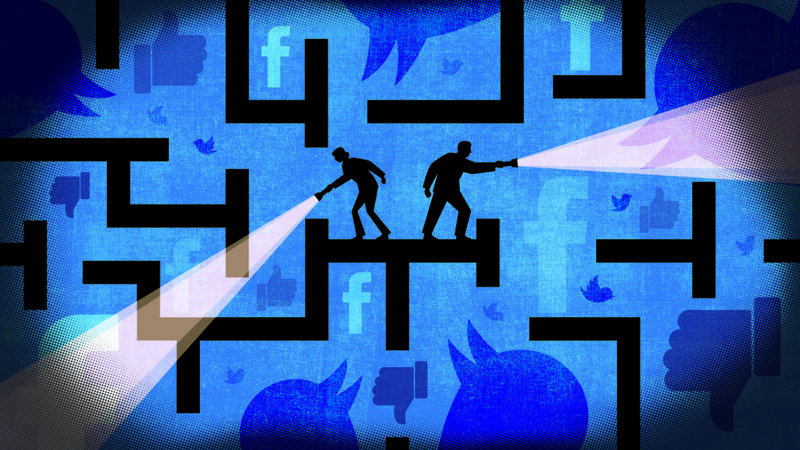 It has also reinforced concerns about the behavioral targeting of ads, the spread of political disinformation online, and the outsized power of the major internet platforms. What should consumers do now to protect themselves? How should regulators like the FTC respond? What should Congress do? What changes should consumers and politicians be demanding of Facebook, and of the rest of the tech sector? What next steps will best protect our privacy and our democracy while also preserving internet openness and innovation? Join New America’s Open Technology Institute for a conversation with FTC Commissioner Terrell McSweeny and a wide-ranging discussion with a panel of experts who will offer some initial answers to these critical questions, and begin to map out the best ways that we all might leverage this critical moment to create a healthier internet ecosystem. Follow the conversation online using #FacebookafterCA and following @OTI.